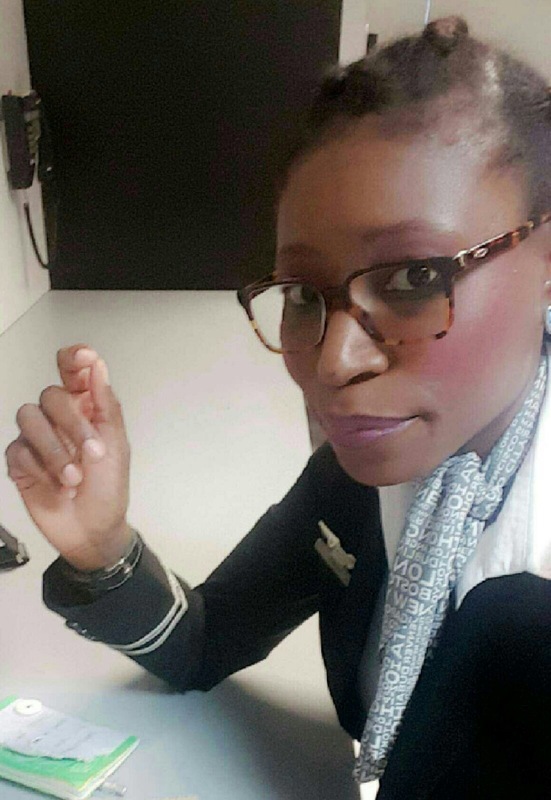 Born in Vienna, raised partly in Nigeria, Titilayo is a sucker for chai tea, writing, reading, and travelling. Formerly full time stay at home Mom, now a flight attendant with a major US airline. She can be found blogging about the many facets of her life when she is not busy sharing sunshiney smiles in the sky.